Founded in the late 1990s Clane Local History Group aims to research, record and conserve the history of Clane and its environs and to promote the heritage, culture and social history of the area and its community. Monthly presentations/talks/lectures by invited guests. These occur on the 3rd Wednesday of each month from September to May in the Clane GAA Centre at 8pm. 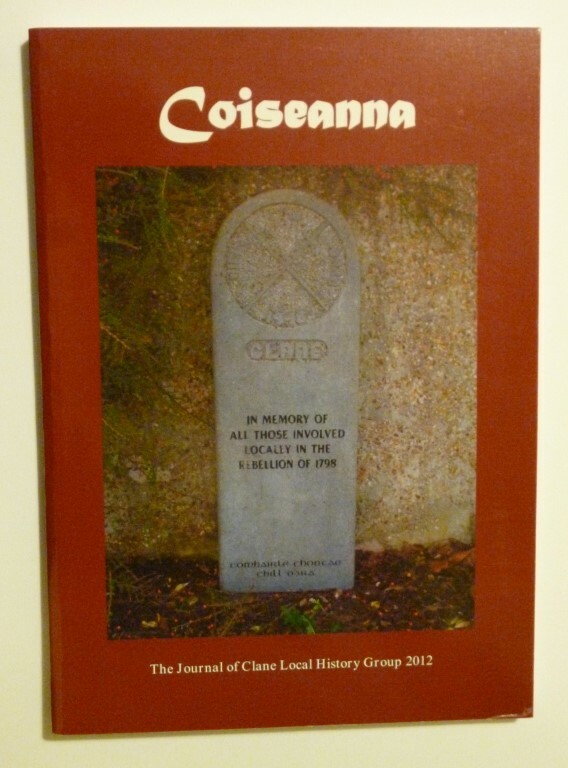 Publication of an annual historical journal “Coiseanna” in April. 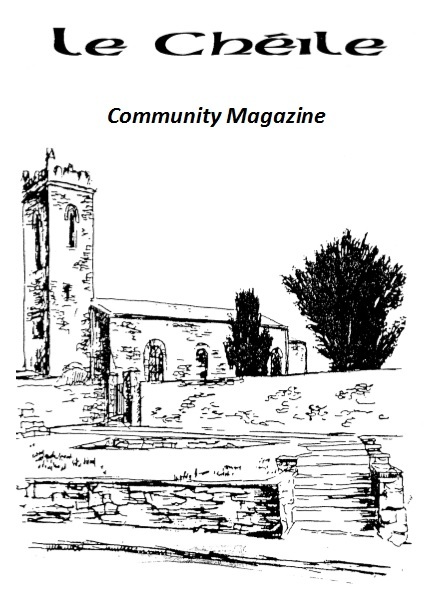 It contains an extensive variety of articles on notable people, places and events in Clane’s long and diverse history. Visits to local sites of interest: viz. Blackhall, Downings, Millicent House, Clongowes Wood College etc. Presentation of a historical talk each year during Heritage Week in Clane Community Library. Mounting of exhibitions at community events: viz. The Spraoi Fest, Clane Project Centre’s Christmas festival and market, St. Patrick’s Day Parade etc. Project work such as assisting in the conservation of the Catholic parish census of 1888. At present the group are involved in collecting and preserving local folklore and local oral history. Membership is open to all Clane residents interested in local history. Admission to the talks and presentations is free. Why not check the Community Calendar for details of the next event – all are very welcome.